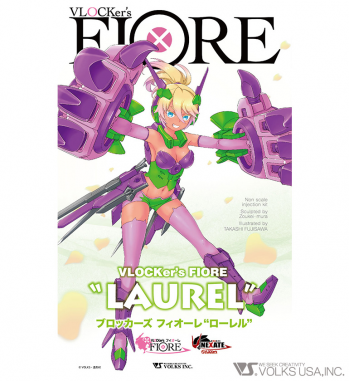 The rebellious maiden "LAUREL" enters the battle! 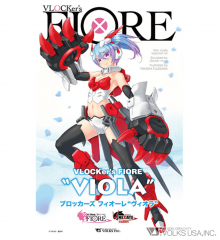 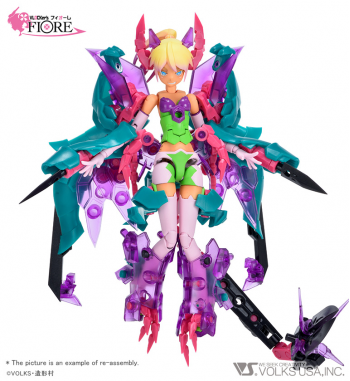 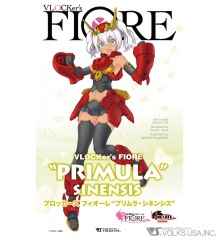 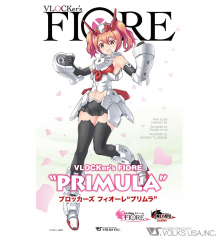 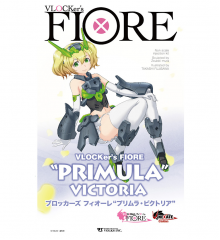 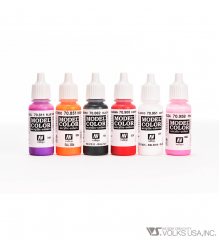 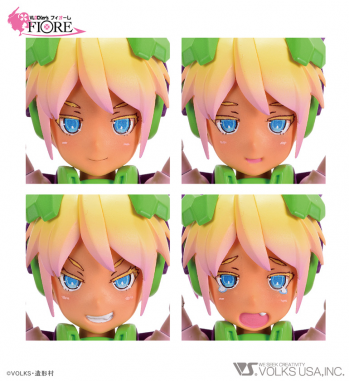 VLOCKer's FIORE Series injection kit!! 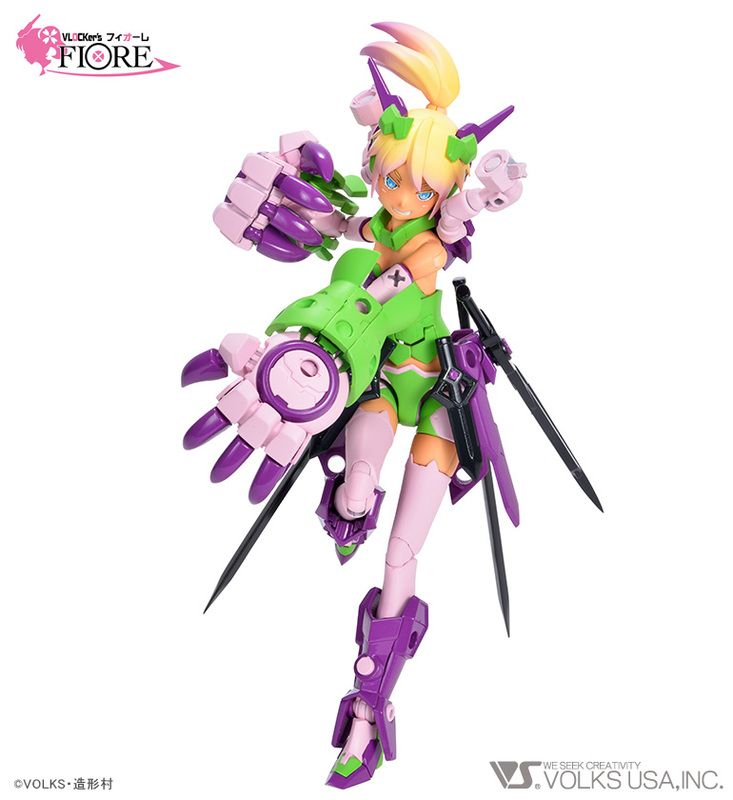 Her tanned skin gives her a defiant flair! 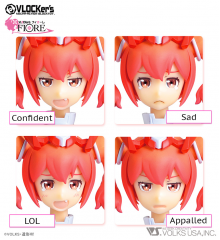 Based on the concept of “Hero vs. 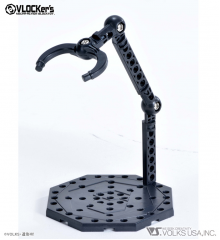 Villain”!! 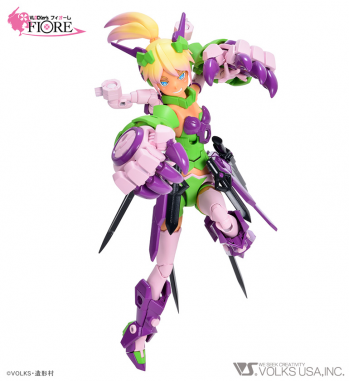 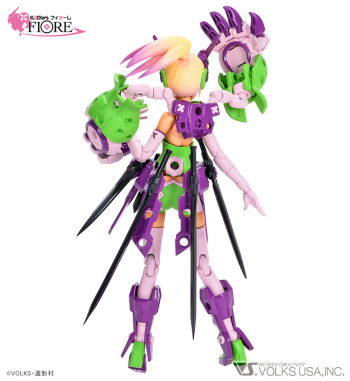 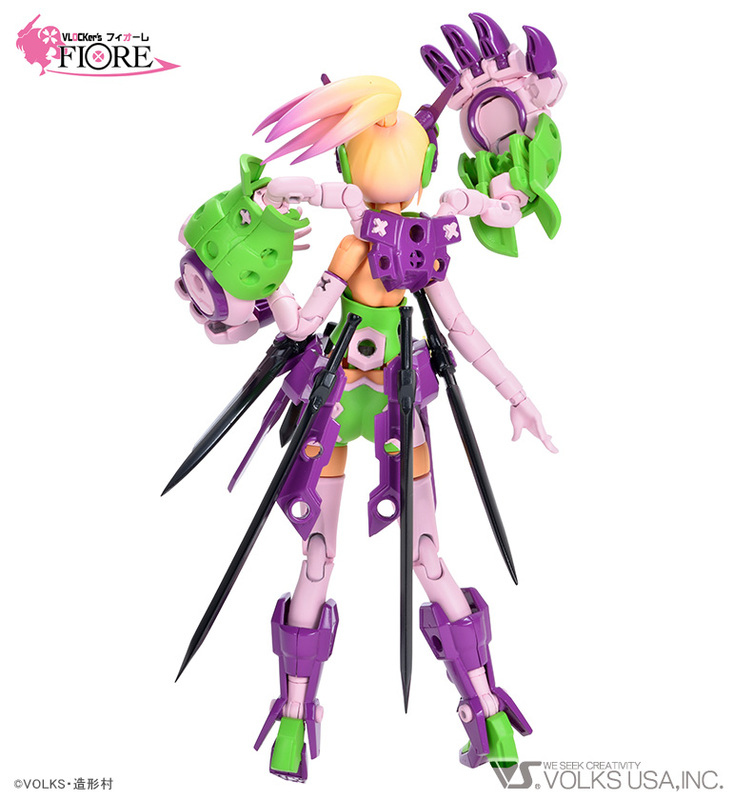 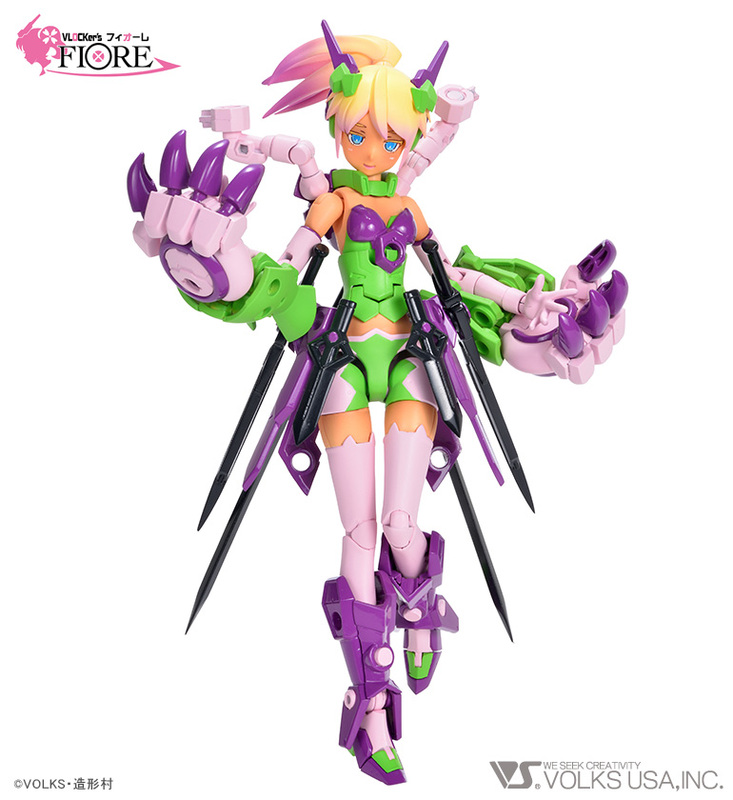 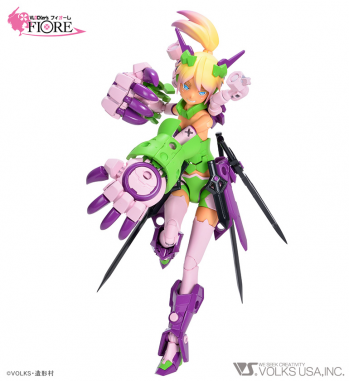 Green-and-purple Laurel arrives as the villianous FIORE model! 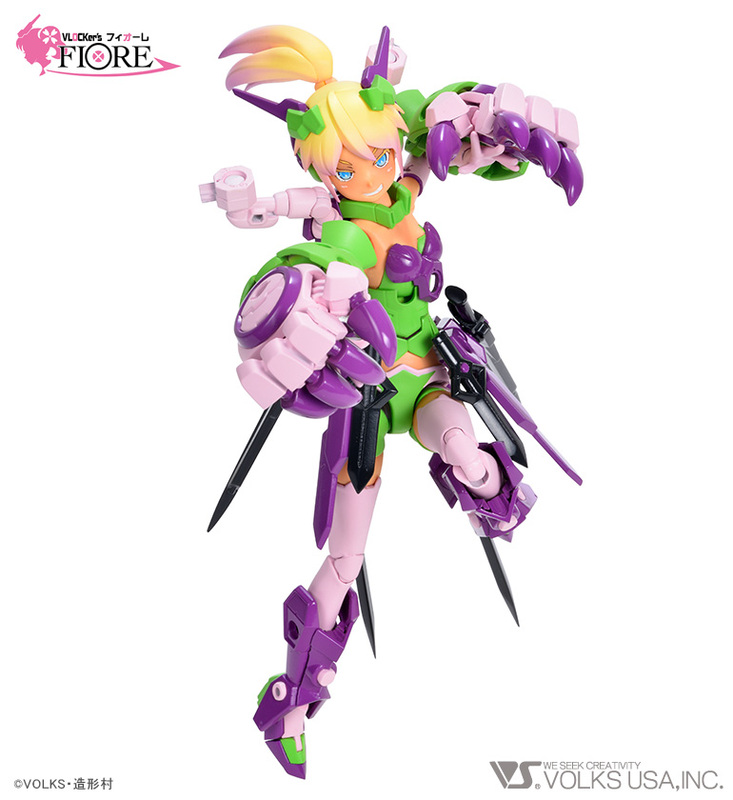 Check out her glaring eyes, giving her an aggressive expression fit for a villian! 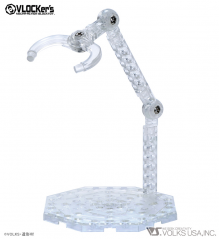 All of the joint mechanisms have been renewed for the new model! 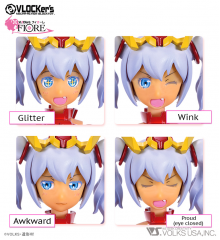 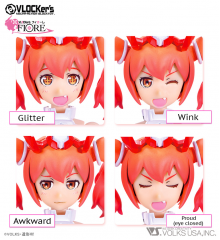 With the updated figure, you can enjoy the freedom of even more detailed expressions and dynamic poses! 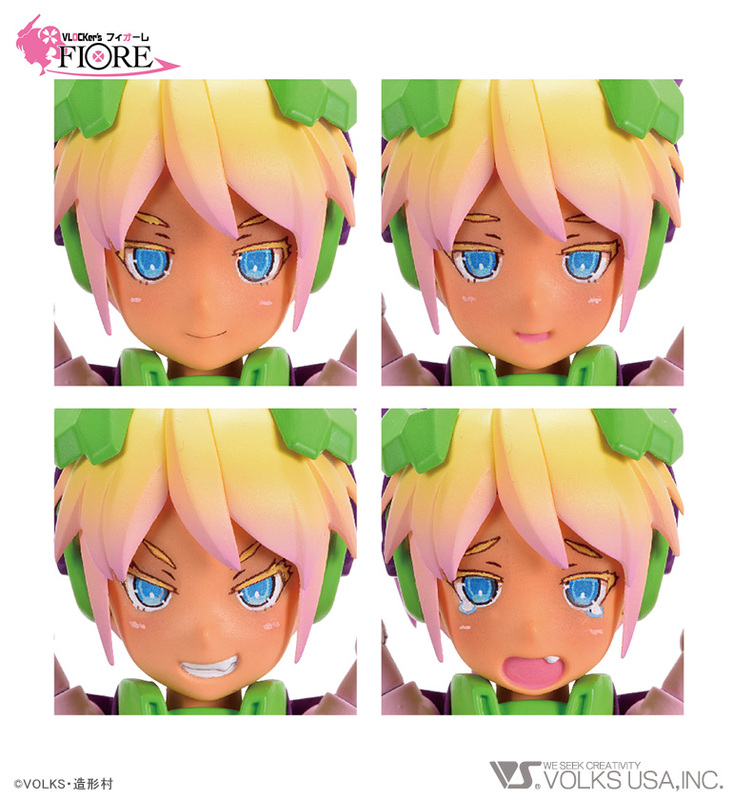 This is a full-painted sample. 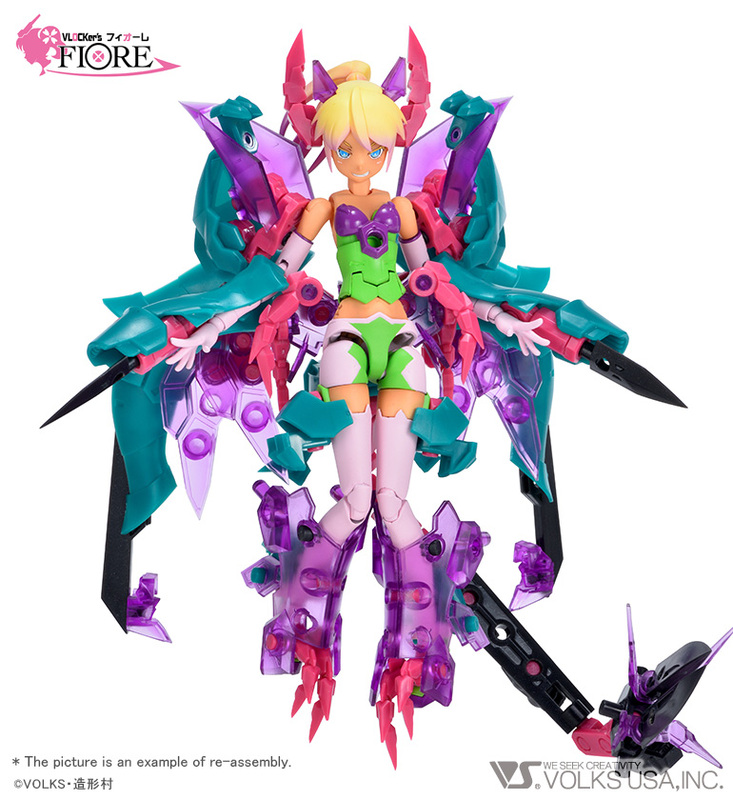 The actual product may differ.